Docker is a container management service. The keywords of Docker are develop, ship and run anywhere. The whole idea of Docker is for developers to easily develop applications, ship them into containers which can then be deployed at anyplace. 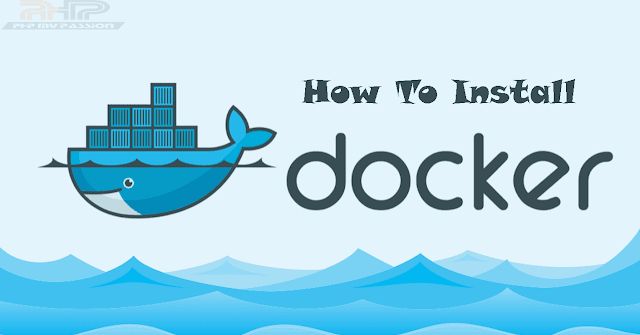 So above process will help you to install Docker on Linux environment. If you found any difficultly, do follow the Ubuntu installation instruction list all you need in detail. What is docker and uses ?